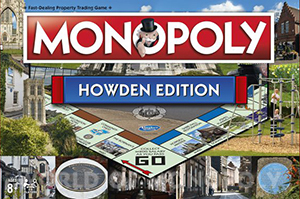 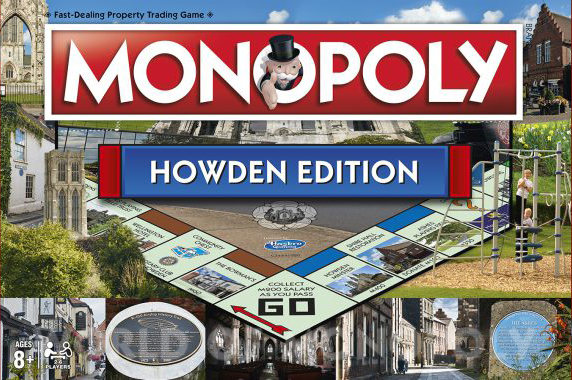 The Ashes Playing Field Trust is pleased to be able to confirm details of a very special limited edition Howden Monopoly set we have commissioned to raise funds towards development of our park. 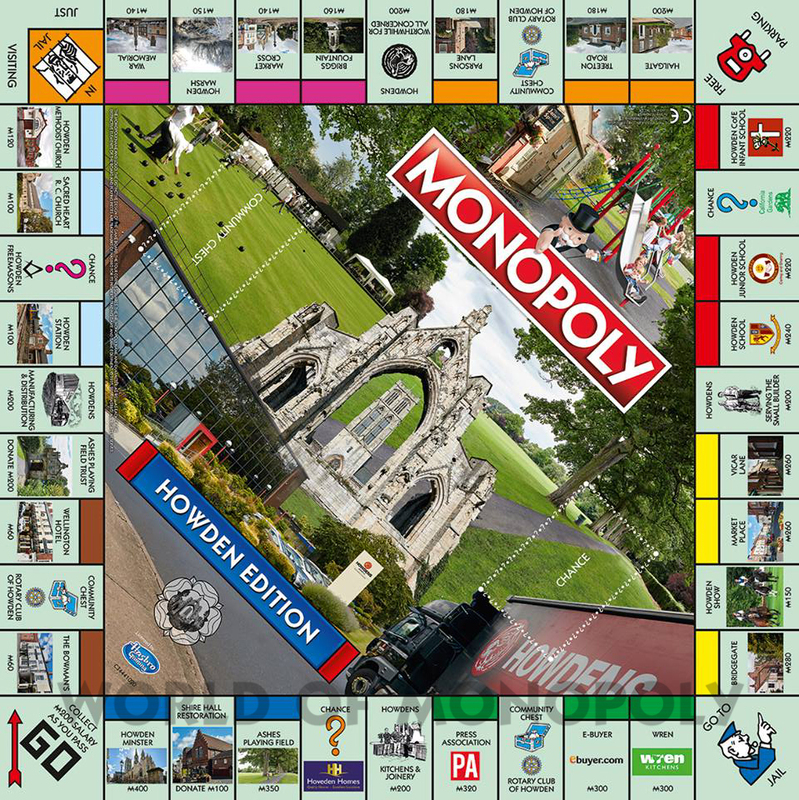 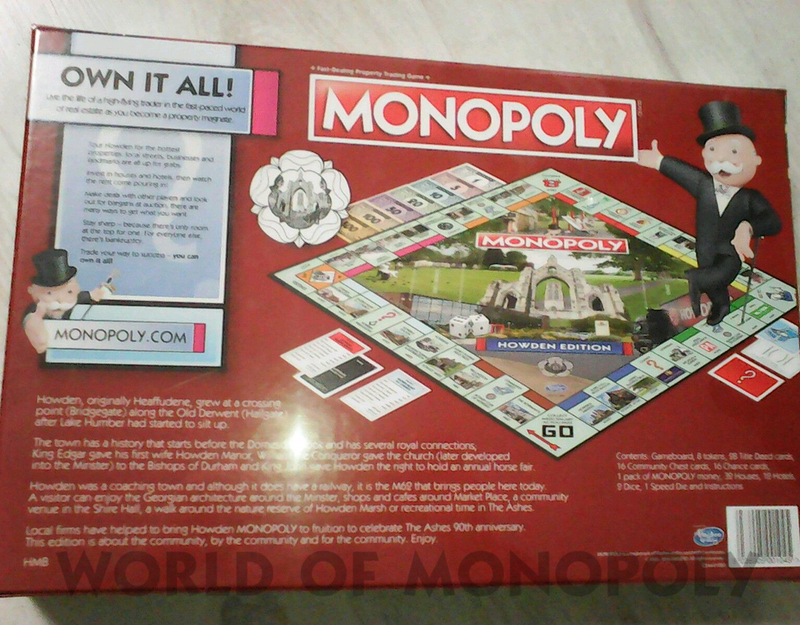 The fully licenced product as been produced in partnership with Hasbro, with players stopping in for a drink at the Bowman’s or Wellington Hotel rather than landing on Old Kent Road, and paying memberships to Howden Women’s Institute or Howden AFC rather than the traditional taxes. 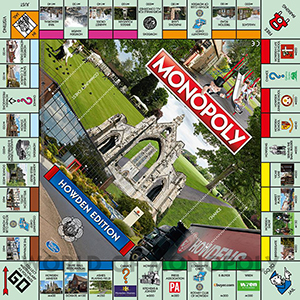 Local firms have generously sponsored the costs of production, meaning every penny handed over can go towards the Ashes’ development fund as we seek to complete an ambitious renovation project ahead of the park’s centenary in 2027.